孙建琴, 黄承钰, 等 (2013) 中国五大城市老年人营养风险调查报告. 中国营养学会. 廣木奈津, 松本仲子 (2005) 認知症高齢者グループホームにおける摂取栄養素の実態について. 女子栄養大学紀要, 36, 103-114. Masagumi, Kuzuya, Shigeru, et al. (2005) Evaluation of Mini-Nutritional Assessment for Japanese frail elderly. Nutrition, 21, 498-503. 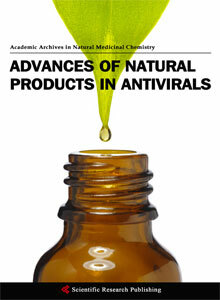 Vellas, B., Guigoz, Y., Garry, P.J., Nourhashemi, F., et al. 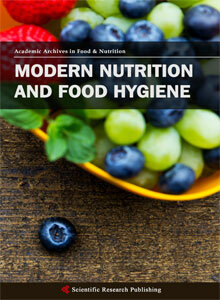 (1999) The mini nu-tritional assessment (MNA) and its use in grading the nutritional state of elderly patients. Nutrition, 15, 116-122. 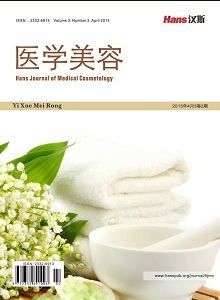 王超, 赵耀 (2013) 膳食调查方法比较. 首都公共卫生, 1, 27-29. 叶国英, 李斯俭, 等 (2008) 敬老院老年人营养状况及相关因素调查分析. 护理学报, 6, 21-23. 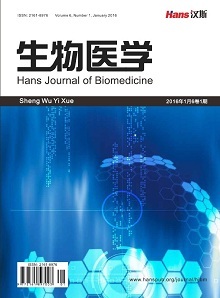 苏迎盈 (2010) 养老院老年人营养状况与影响因素调查研究. 护理学杂志, 7, 81-82. 张琴 (2014) 重庆市社区老年人营养不良状况调查分析. 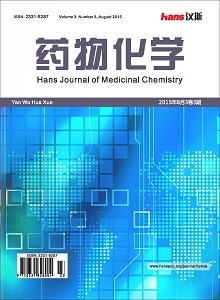 保健医学研究与实践, 1, 17-19. Ried, K. and Fakler, P. (2011) Protective effect of lycopene on serum cholesterol and blood pressure: Meta-analyses of intervention trials. Maturitas, 68, 299-310. 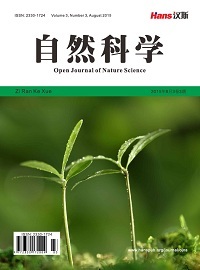 孙建琴, 黄承钰, 等 (2012) 老年营养学. 复旦大学出版社, 上海, 32. 徐慧平, 茅露平, 等 (2012) 营养干预对某养老院老人膳食营养状况的影响. 上海预防医学, 4, 172-174. 徐赤红 (2010) 正确对待早餐, 保证营养均衡. 当代医学, 32, 160-161. 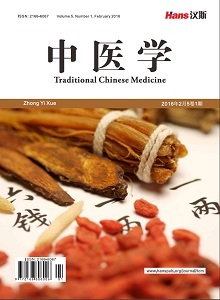 黄启红, 熊娟, 等 (2013) 不同烹调方法对食品营养素的影响. 食品工程, 1, 62-64.